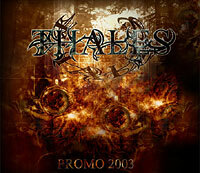 Thales is a 5-man band from Helsinki, Finland, formed in spring 2001. 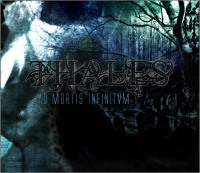 They have released one home-made demo in 2001 ("A World Beyond"), another demo in 2003 ("Promo2003") which was recorded at Studio Hellhole, and a two-song single in 2004 ("Ad Mortis Infinitum"), which was recorded at Sonic Pump Studios. 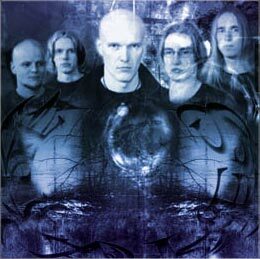 Their musical genre is melodic metal, somewhat similar in style to Opeth.